Room 22 had a great day out (despite the weather!) when they visited the Art Gallery and also the Natural History Museum. 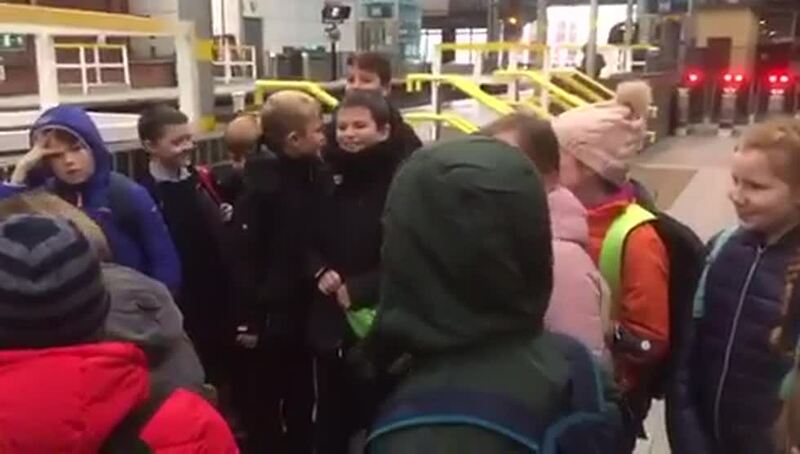 We even did some singing at the Dart Station! Thank you to parents for the lifts to and from the station.